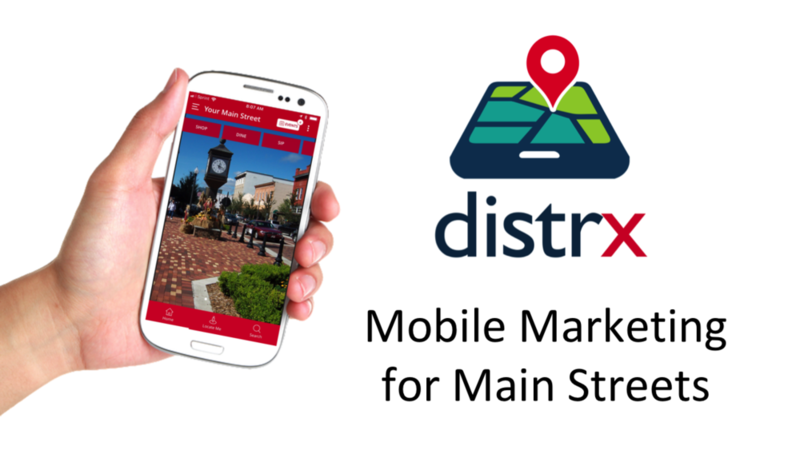 Distrx is a FREE mobile app for your Main Street. Welcome visitors with a custom mobile greeting as they arrive. 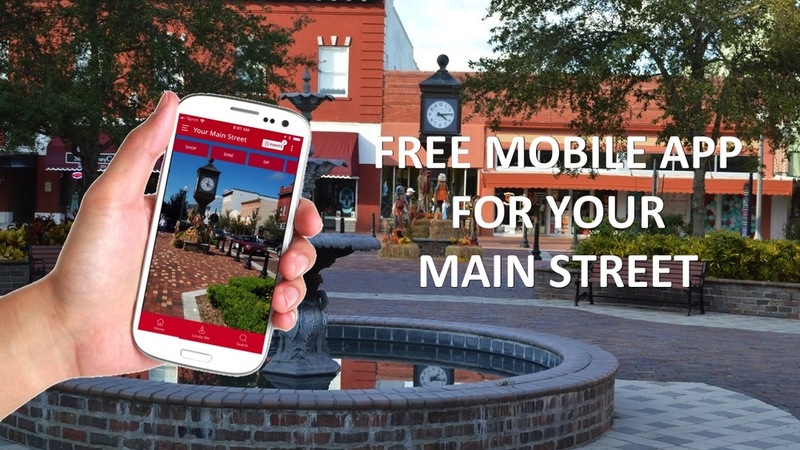 Tell your Main Street’s story with pictures, website and social media links, district map, parking locations and area attractions, business listings by category, and promote your community’s upcoming events – all for FREE! 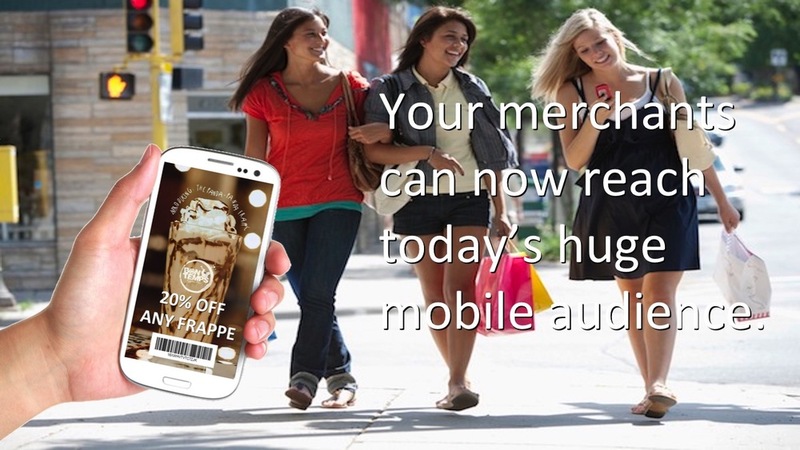 And your participating merchants can send promotional offers directly to customers’ mobile devices as they arrive. 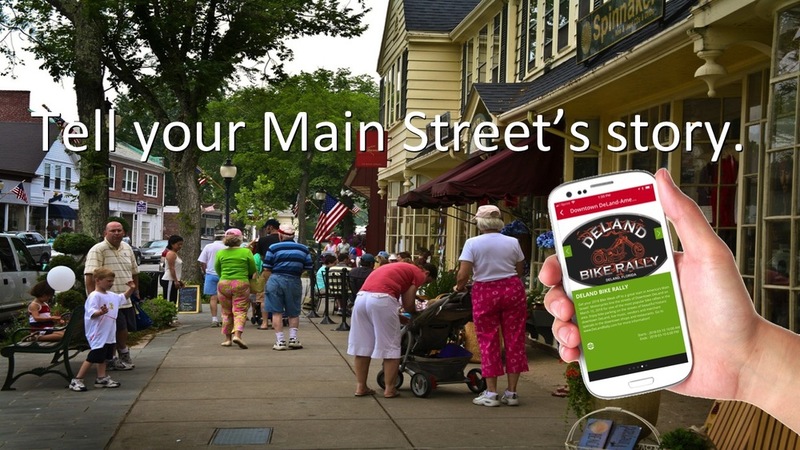 Your Main Street will join the national network of all participating Main Streets, and each district and participating businesses are also featured prominently on the national website, so people from throughout your state and across the country can see all that your community has to offer.